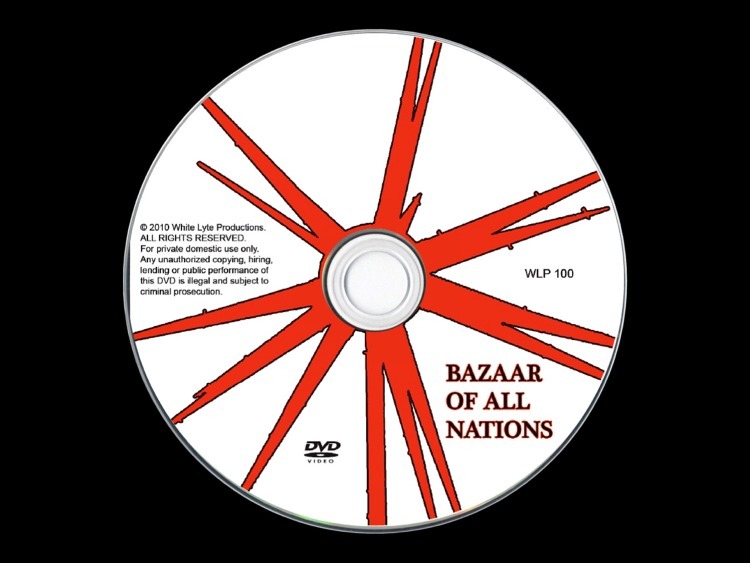 For a limited time, all DVDs will come in a Bazaar "The Savings Are in the Bag" style DVD slip cover keepsake, which slides over the DVD package! 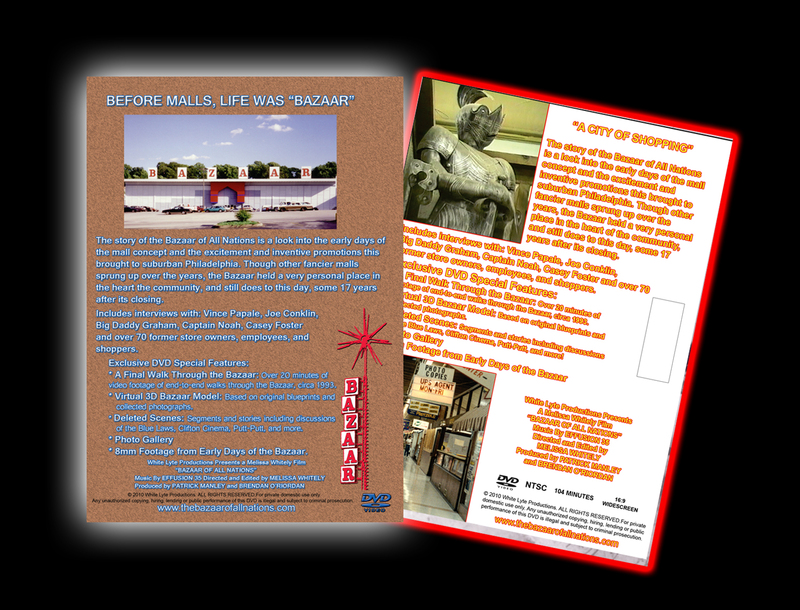 *A Final Walk Through The Bazaar-- Over 20 minutes of end-to-end video footage of walks through the Bazaar. *Virtual 3D Bazaar Model-- An exterior flythrough of the Bazaar as it appeared on opening day. Based on the original blueprints and photos from 1960. *Deleted Scenes-- Segments and Bazaar stories that did not make the final cut of the film. *Photo Gallery- bonus photos not included in the film, and highly detailed photos that you may want to further inspect. 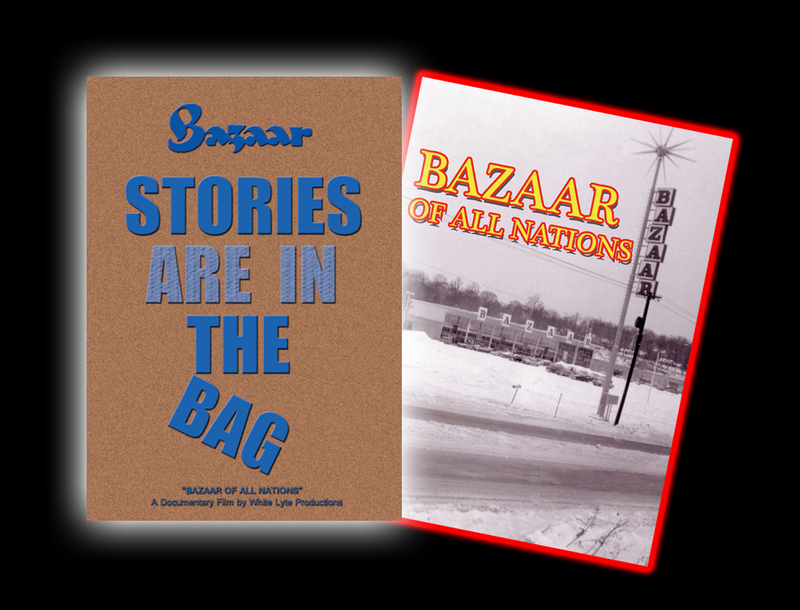 *8mm Footage from the Bazaar Early Days-- interior and exterior 8mm footage from the 1960s.